When you're a first-time mother, you want to guarantee that your bundle of joy is brought up in the best way possible so, of course, you wouldn't hand him or her over to anyone. Some moms resort to qualified nannies to help them in this new stage of their lives, while others opt for some other type of aid. 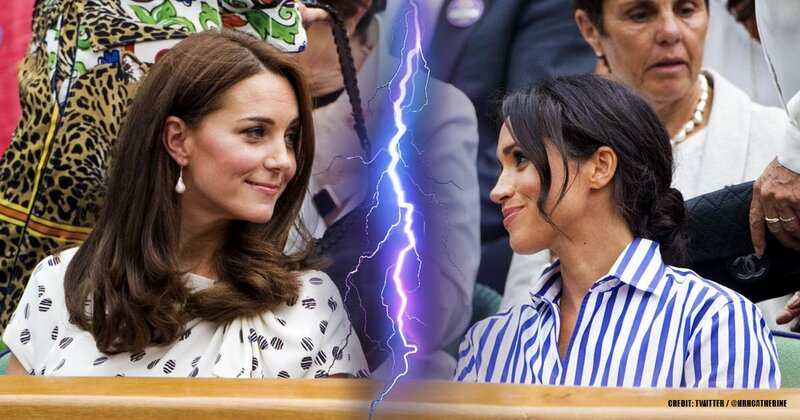 That seems to be the new dilemma in the life of Duchess Meghan. Now that the arrival of her firstborn is closer than ever, reports indicate she might not be hiring a nanny as it is usual among royals. Instead, she will have someone else to support her, and you wouldn't believe who is. Check this article out and discover it. 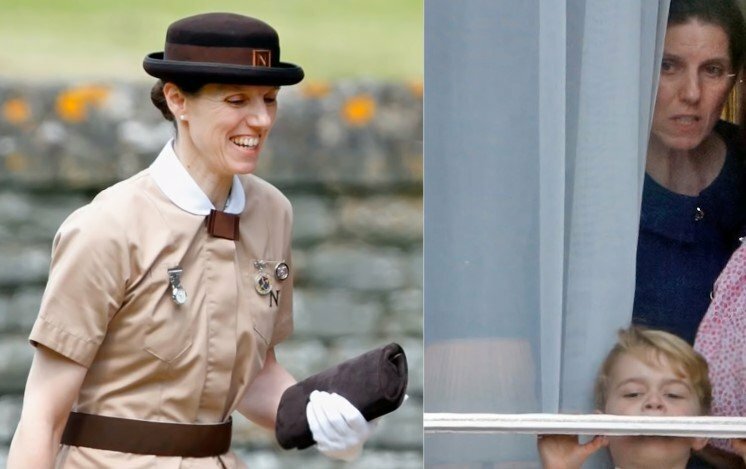 Hiring a nanny is undoubtedly not a new tradition when it comes to royal parenting. With hindsight, Queen Elizabeth relied on babysitters to take care of her two eldest children as she considered it was better to leave them with nannies at home than making them travel around the world with her, according to what Robert Lacy, advisor for 'The Crown,' told Town & Country. 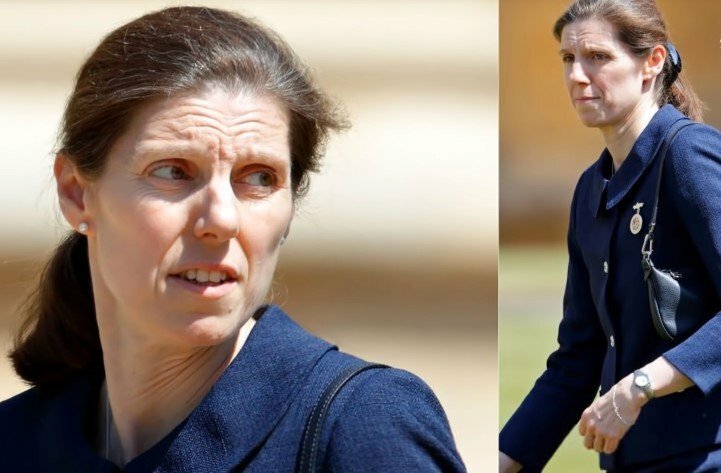 Moreover, the same source explained that Prince Charles hired a nanny, Tiggy Legge-Bourke, in 1993 to look after his sons after he separated from Princess Diana, and Tiggy worked with them until 1999. And when we look back at William and Kate's model, the couple also hired William's former nanny, Jessie Webb. There had been a lot of buzz surrounding the Cambridge couple and their apparent decision of not getting a nanny; however, they ultimately got Webb, determining to embrace the tradition but with a more hands-on approach. As working royals, they rely on nannies to help them while they're on professional duties but remain to be affectionate and involved parents. Veteran Webb was hired following George's birth, but once her contract was over, they got another Norland alumna, Maria Teresa Turrion Borallo. She joined the family when the third in line to the throne was eight months, and since then, she has looked after Princess Charlotte and Prince Louis. 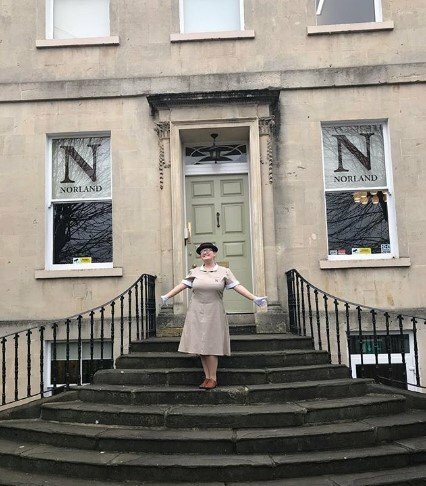 Born in Spain, Borallo graduated from The Norland Nanny school, which is a provider of childcare training and education that Emily Ward founded in 1892. 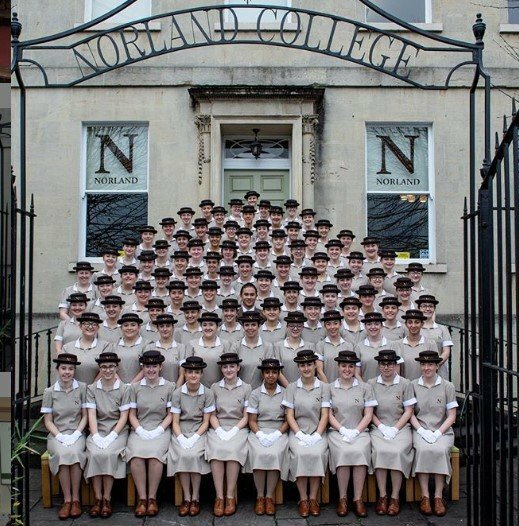 Norland, with a three-year program for students, is considered a top school that guarantees the most exceptional nannies on Earth, often deemed as "real-life James Bond." 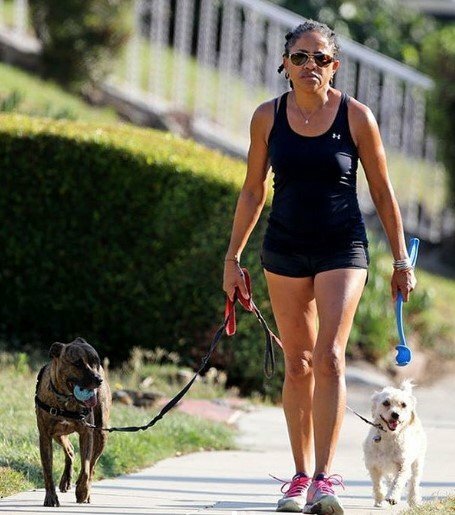 Borallo has also received training in evasive driving techniques and self-defense to guarantee that the little royals are well taken care of. Since her mother tongue is Spanish, the Palencia native is also teaching the language to the children, although she is also fluent in English. 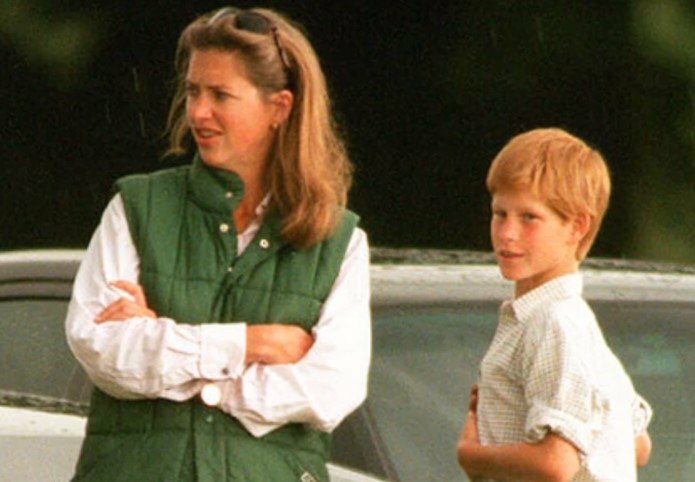 In a conversation with Town & Country, Carolyn Harris, author of 'Raising Royalty: 1000 Years of Royal Parenting,' explained that royals are not compelled to get some help, but it is highly advised due to their public responsibilities such as tours, philanthropic work, and meeting with dignitaries and politicians. 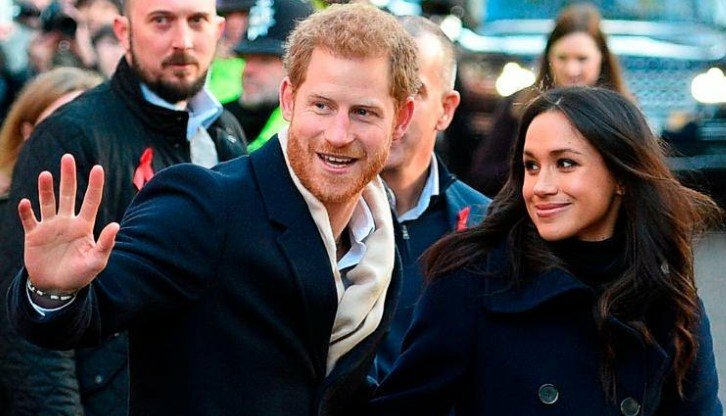 The Duke and Duchess of Sussex are already full-time working royals, so some extra help once the baby arrives wouldn't be bad. 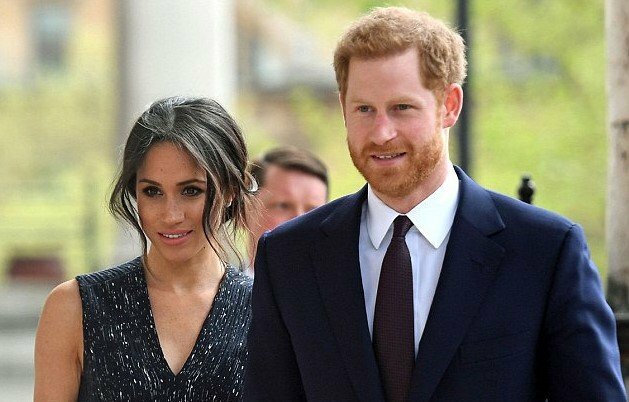 However, this couple has been known to go their own way since their wedding last May, or with their recent decision of leaving Kensington Palace. Therefore, it should come as no surprise that they opt for raising their offspring in a less-than-typical manner for royals. 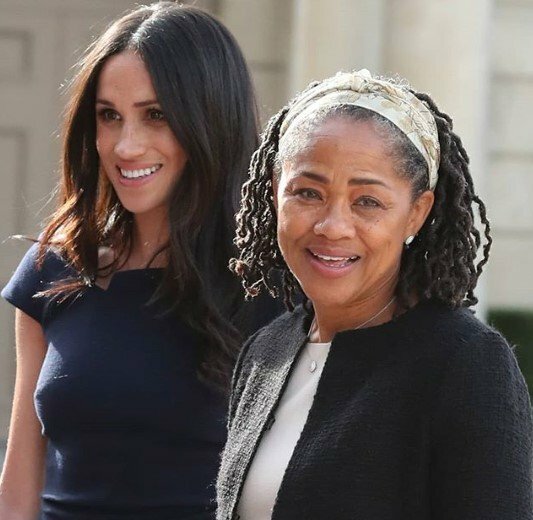 It turns out that the parents-to-be won't be hiring a nanny initially since they will be getting some help from Doria Ragland, Meghan's mother, according to Vanity Fair reporter Katie Nicholl. 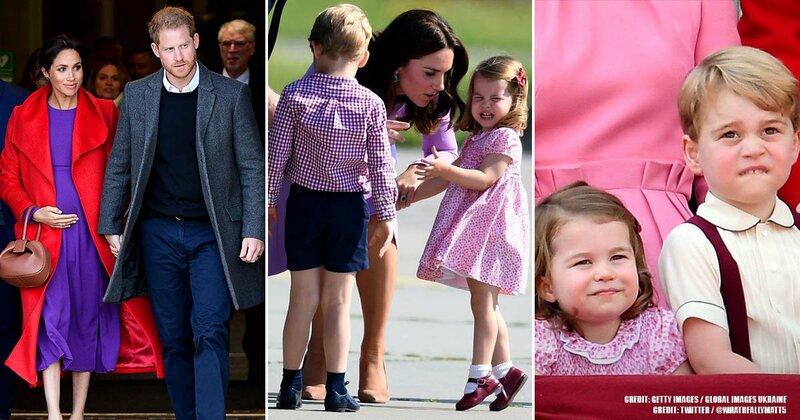 "Grandparents have been important to the upbringing of royal children for centuries. Prince Charles became very close to his grandmother, the Queen Mother... Carole Middleton has been photographed spending time with her grandchildren. The Duke and Duchess of Sussex will likely have a combination of a nanny and grandparent involved in the upbringing." 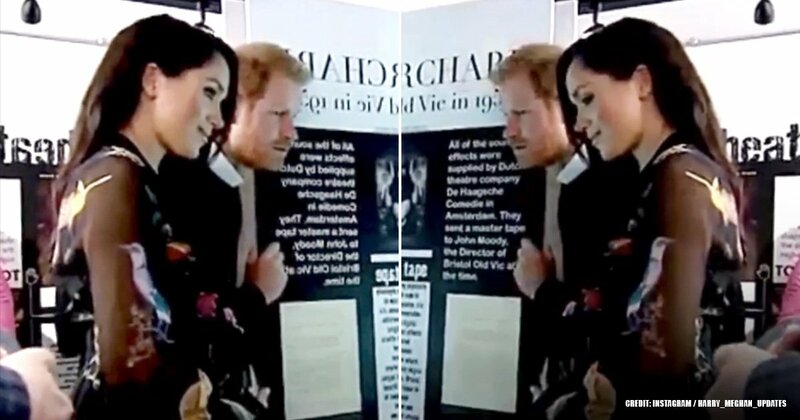 Royal commentator Victoria Murphy was reported by Express stating that Meghan is not entirely reliant on Harry and that she has friends and people she has known for a while that live in London; however, she has left behind many other old friends as well as her past life. She then added, "I think her mum is going to be hugely important to her in these first few weeks like all mums are." Murphy also asserted that it is about supporting the new mom and help her with the baby in the meantime. When talking about royalty, a big issue is finding people who they can trust. 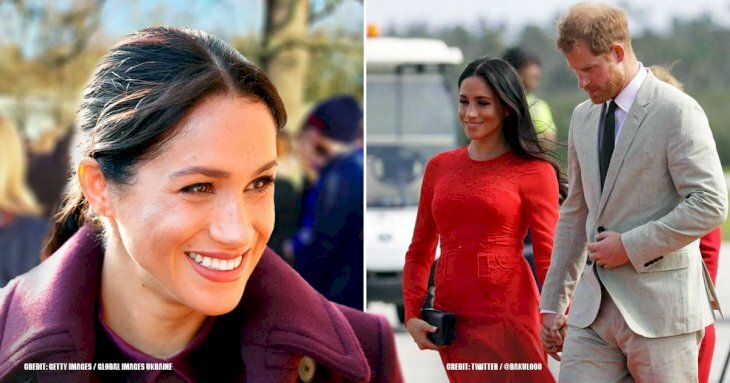 But, of course, Meghan is sure she can trust in her, and that is why she is going to be a pivotal figure. Moreover, the royal commentator claimed that Meghan and Harry want William and Kate to be involved in the child's upbringing because they don't want the staff to play the roles of uncle and aunt. According to the same source, Doria's residence is in LA; however, her daughter allegedly bought an apartment in London for her in 2018. This is for the yoga instructor to split her time between the US and the UK and personally take care of the baby, but the impending relocation to Britain is yet to be verified. 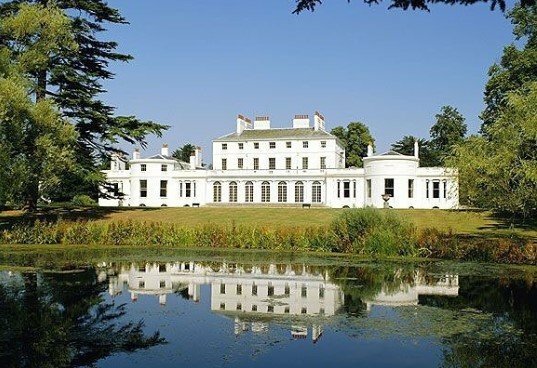 Furthermore, Vanity Fair also reported that there is a spare room for Ragland in the Duke and Duchess' new residence: Frogmore Cottage. Part of the remodeling that has been done in the royal house was to include a nursery for the baby and a spare room for grandma, apart from other spaces and some fittings. WILL THERE BE A NANNY IN THE FUTURE? 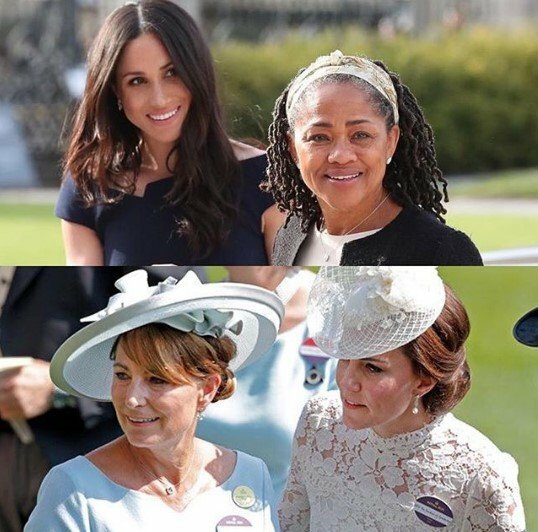 "We do expect Meghan’s mum Doria to be a big support to them in those first few weeks, but I would be very surprised if they didn’t get a nanny, and probably sooner rather than later." Likewise, Harris told Town & Country that although there are no prospects for nannies yet, there is every likelihood that the person who gets the post will be from the most elite nannies like Borallo, graduated from Norland, highly-qualified and recommended by friends and close family as "referrals are key," added Harris. It seems that Meghan and Harry and considering every single detail when it comes to the arrival of their first offspring, and of course, who is going to look after him or her is crucial. Did you like this article? If so, share it with friends and relatives, and don't forget to stay tuned for more exciting articles about the royal family. Until next time!